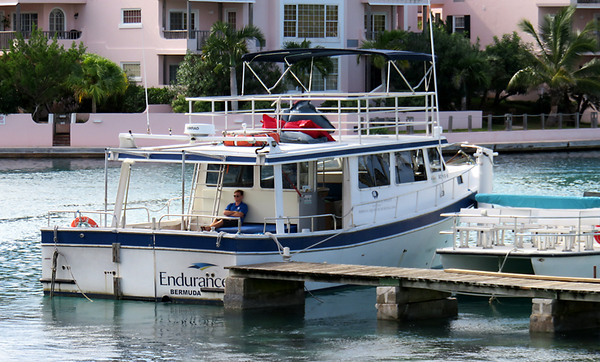 The Endurance was our boat for pelagic trips. It's operated by the Bermuda Audubon Society. Nigel was our captain and Owen was the deckhand.